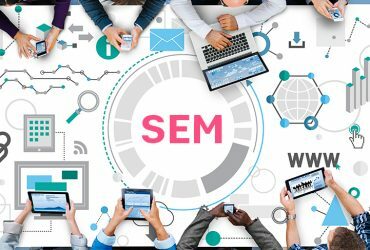 Search engine marketing, or SEM, is one of the most effective ways to attract new customers in an increasingly competitive marketplace. 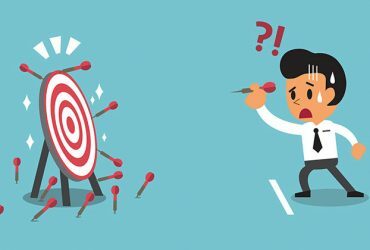 With millions of brands out there all scrambling for the most effective marketing strategy, it’s never been more important to advertise efficiently online. Unlike the rest of the world where Google is the dominant force in search, the Chinese search engine market is constantly changing. China now boasts more than over 802 million internet users with 98% of them being mobile. Understanding the dynamics of this search engine market is essential when marketing your product or service. The Chinese internet landscape is fragmented and there is a platform or service for nearly every type of user need. Instead of using a general search engine, users search directly on individual platforms for the most seamless customer experience based on their needs. This unique user behavior allows for search engines to be bypassed altogether depending on the service. 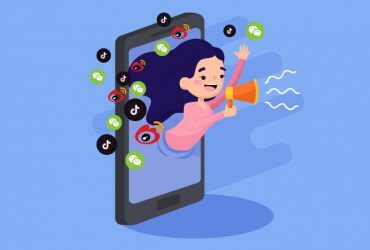 This is why we’ve gathered some of the most relevant search engines for your brand to gain traction in the Chinese market. While Google is the king of search engines in the western world, it is basically non-existent in China, where if you want to search for something on Google, check your Gmail, or use other Google services, you will only be able to succeed with the help of a VPN. 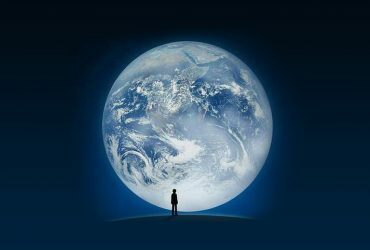 In China, Baidu is the unquestionable leader in the search engine world. Ranking well on Google or other Western-based search engines does not mean that you will be searchable on Baidu. 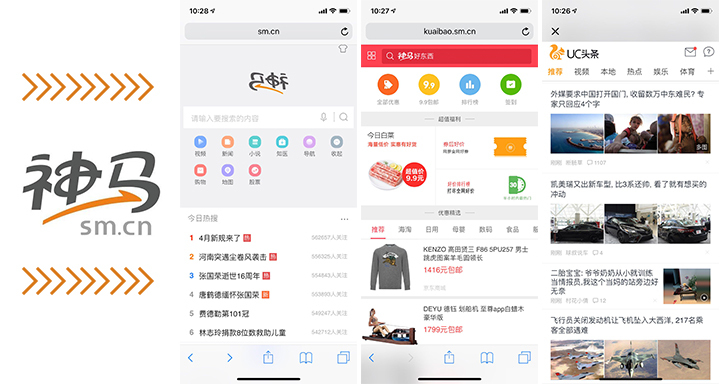 Baidu’s search algorithms are optimized to match the needs of local Chinese users, which means that it ranks mostly Chinese sites based on Chinese content. Founded in 2000, Baidu search engine is the most popular search engine in China with 74.63% of the overall market share. 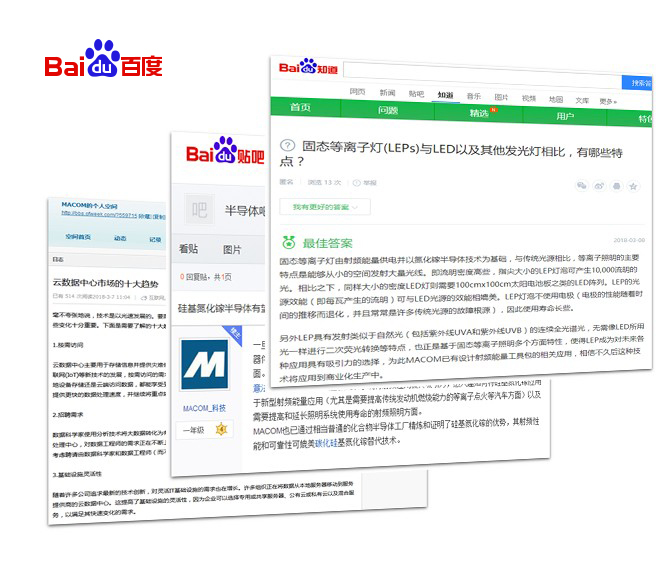 One of the main reasons as to why Baidu has controlled most of the market is its ability to understand Chinese text more effectively than other search engines. There are very few non-Chinese sites that pop up when performing a search. 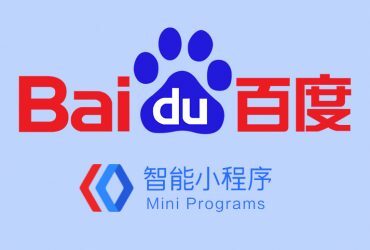 Baidu also has many unique features that are included in its search engine results page. 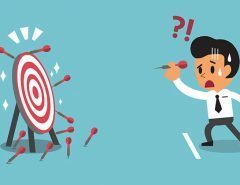 The platform uses a lot of different rich snippets to enhance the user experience, so it can be difficult to rank well on Baidu. To be truly successful in China SEO, you’ll need an in-depth understanding of how to optimize for this search giant. One of the best ways to get started is to utilize Baidu’s other products like Baidu Baike, Zhidao, Wenku and Tieba. 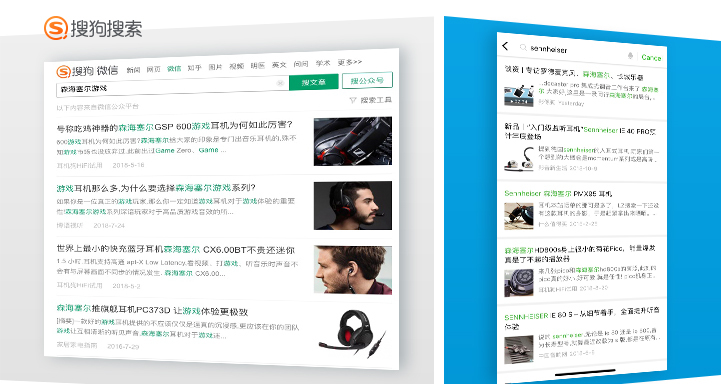 Adapting to the mobile centric environment of Chinese consumers, Shenma is a mobile search engine that is only expected to grow. It has gained traction due to its mobile only strategy with 13.52% of the market share. 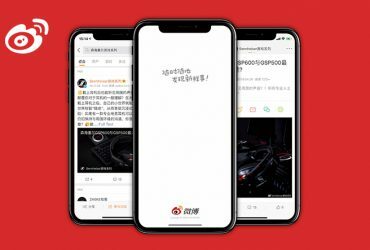 This may be your first time hearing about Shenma, but it’s connected through the joint venture with the popular mobile browser called UC Browser and Alibaba. UC browser is the 2nd most popular mobile browser in China with Chrome leading the way. 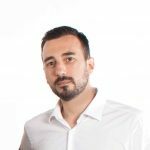 Shenma is attempting to bridge the gap between traditional search engine marketing and e-Commerce platforms, and has now become the mobile search engine for shopping, apps and books. 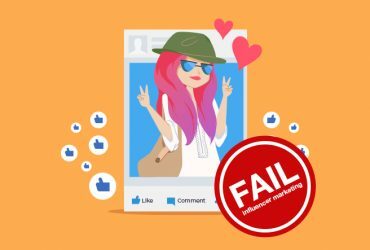 Shenma also has its fair share of ads, but most are specifically for products and apps. The platform is continuing to rapidly develop and has the potential to be a very reliable marketing tool. Founded in 2004, Sogou is China’s second largest search engine and has its own unique algorithm that differs from Baidu. 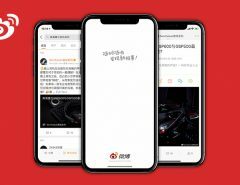 What make Sogou so unique is that it was acquired by Tencent, which makes it the only search engine that has access to WeChat’s 1.08 billion users. Sogou currently has only 4.78% of the search engine market share, but the partnership with Tencent makes this search engine a huge threat for the competition. 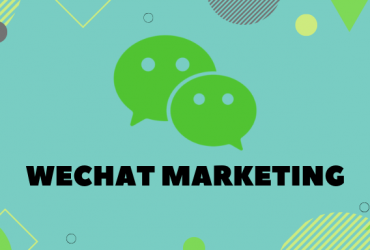 The ability to utilize WeChat’s public messages, posts and articles give this search engine a great deal of insight on consumer trends, purchasing habits, and data by time and location. WeChat, the app for everything, continues to find innovate ways to stay true to its name. In 2017, the tech giant unveiled a new feature called search. 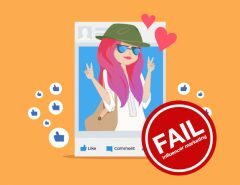 It’s an alternative method to traditional search, which is uniquely suited for social media search results. 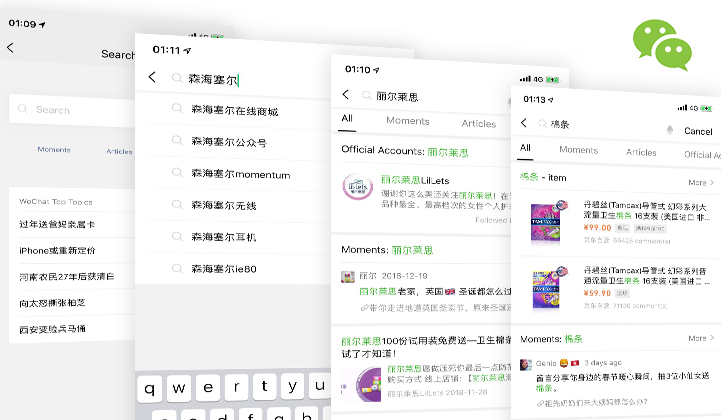 With the help from its partnership with Sogou, WeChat is leveraging significant traffic to empower their built-in search function. It allows users to search official accounts, moments, mini-programs, stickers, Tencent videos and QQ music. With these added features, users can access brands directly and access a brand’s services more conveniently. Brands that utilize this function can enjoy the official brand zone and brand mini page features. 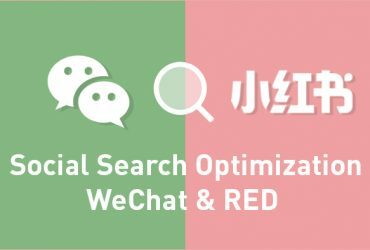 WeChat’s search function is still relatively new and has a lot of space and flexibility to grow. 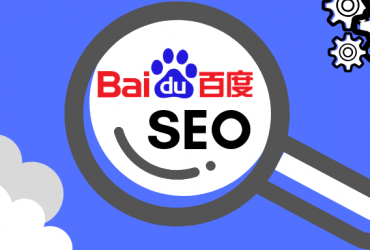 Baidu is still the most dominate search engine in China, but competitors are coming up with their own niche to take some of the market share away. These are some of the most relevant search engines you should keep in mind for your marketing and SEO needs. 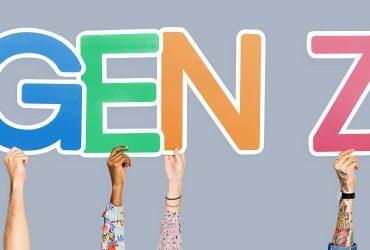 We will continue to keep a close eye on the development of these search engines and any new players that might emerge into the market. 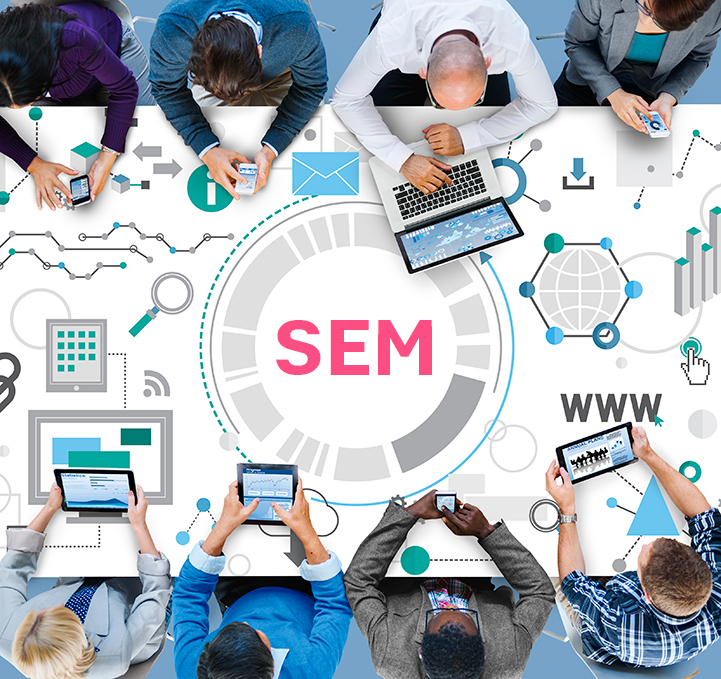 If you want a more in-depth understanding of search engines in China, our team of marketers are ready to help get you set up with the best SEM strategy for your brand.